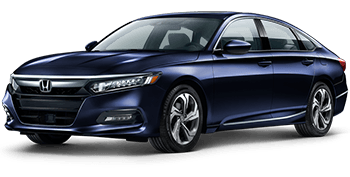 From its newly available turbocharged engines to its standard driver-assist technologies, the Honda Accord delivers a dynamic driving experience. 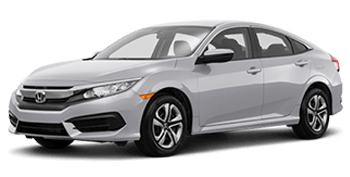 With sedan, coupe and hatchback variants available, there's a new Honda Civic car for every driver and budget. Explore one today with a test drive! Honda's top-selling compact SUV continues to impress with its sleek style, premium cabin and highly versatile seating and cargo space. 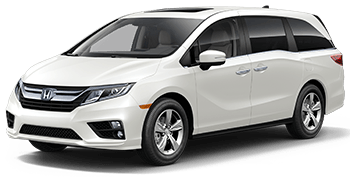 The modern minivan lives on in the Honda Odyssey, a highly refined 8-passenger family vehicle that comes loaded with Honda safety technologies! Classic Honda of Midland invites drivers throughout Midland, Texas and nearby cities to shop and visit our full-service Honda dealership for all of their automotive needs. We are a family owned and operated car dealership that is proud to be a member of and support the local community. We strive to build a loyal client base that counts on us for everything from a new car, SUV or truck purchase to service and parts for their current vehicle. Whether you are shopping for a new Honda Civic or a pre-owned pickup truck or SUV, you will find your ideal next vehicle at a competitive price among our extensive new and used inventory. When you shop our user-friendly or visit us in Midland, TX, you can relax and enjoy the difference of our dealership and our many automotive services. Drivers from nearby Odessa, Big Spring and Stanton, TX can apply for new and used car financing online before their visit for a test drive and chat with our sales and finance staff. No matter if you drive a Honda or another make of auto, count on the professional service center staff here at Classic Honda of Midland for all maintenance needs, from tire service and oil changes to inspections and new parts installation. Explore the Classic Honda of Midland website now and contact us with any questions! 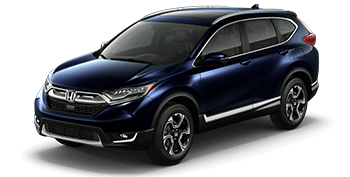 Securing that new Honda CR-V SUV near Odessa, TX is simple when you start your new Honda search here at Classic Honda of Midland. Browse our complete new Honda inventory online now, where you can discover the latest Honda car, SUV and pickup truck models available in a wide range of trim levels and configurations. From roomy Honda models like the new Honda Odyssey minivan and Pilot SUV to the rugged new Honda Ridgeline pickup, shop our inventory now to enjoy the refinement of a new Honda. As you shop for a new or pre-owned vehicle here at Classic Honda of Midland, know that our finance staff is always available to assist with your auto loan options. We encourage you to submit a secure credit application through our website now so that we can begin reviewing your details and seek out competitive loan rates for your new or used car purchase! Whether you are leasing a new Honda or shopping for a used car with less than perfect credit, contact our finance team today! Quality-built Honda automobiles deserve quality, genuine Honda parts. At Classic Honda of Midland, you'll find a dedicated parts department stocked with the authentic, factory Honda parts your Civic or CR-V needs to perform its best. We offer convenient online ordering through our parts request form; or, you can always contact our Honda parts experts for assistance. Treat your Honda to OEM components and genuine Honda accessories from Classic Honda of Midland, your local full-service Honda dealership! Our dealership in Midland, Texas stocks not only new and pre-owned vehicles from Honda, but also an extensive selection of used pickup trucks, SUVs and cars for sale from other popular automakers. You can shop online now and filter your used car search results by year, make, mileage, price and more! If you have yet to find a particular vehicle you are after, then do not hesitate to utilize our convenient car finder form; once a vehicle arrives at our dealership that matches your requirement, we'll contact you! The Honda factory-trained and ASE Certified technicians at the Classic Honda of Midland service center are eager to provide you with top-quality auto maintenance and repair services for your vehicle. We proudly service Honda automobiles as well as cars, SUVs and trucks of other makes with a high level of skill, expertise and attention to detail. 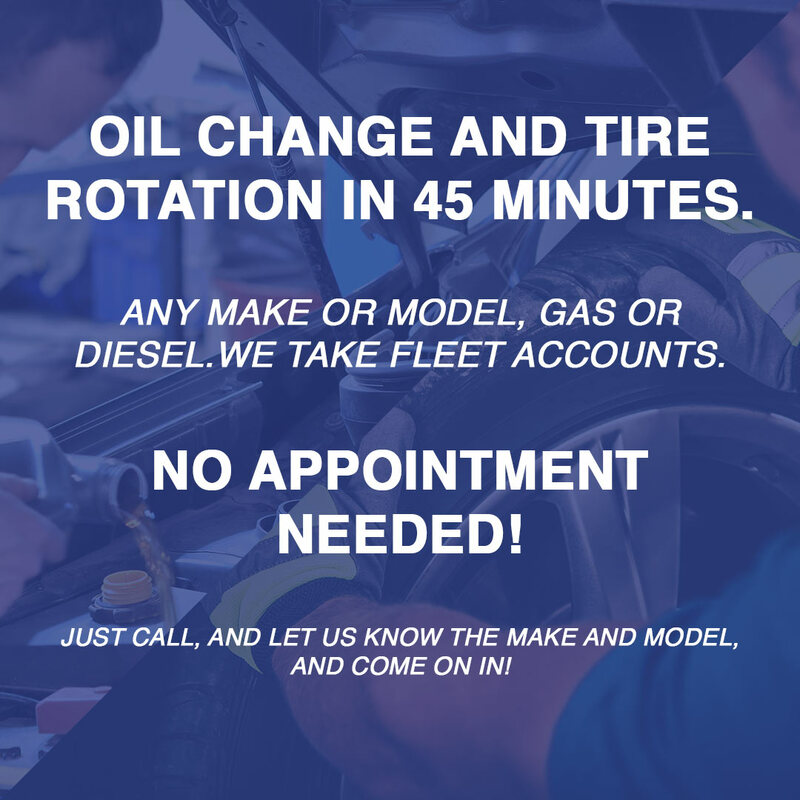 So the next time your truck or SUV needs an oil change or tire rotation near Odessa, Midland or Big Spring, TX, you can stop by our service department or schedule your service visit online.